Jonathan Weisman, CEO of BioHack Pure, is known for confidently encouraging athletes to use nootropic supplements during sports. BioHack Pure, however, isn’t only targeted at sport fanatics. 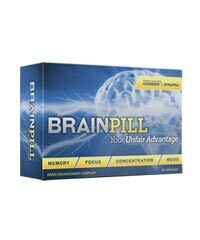 With a promise to develop increased cognition, memory and brain function, this product is suitable for anyone who wishes to achieve their full mental potential. 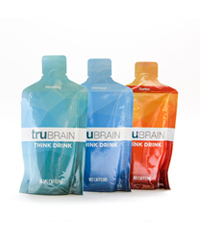 BioHack Pure’s direct rival is Alpha Brain, and yet the two brands have their own very loyal customers. 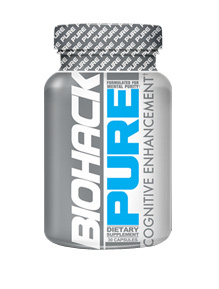 Many nootropic seekers out there have tried BioHack Pure, only to be impressed with their quality and effectiveness. 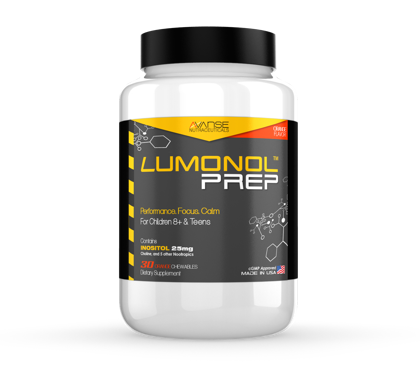 Since the supplement seems to be very popular, we don’t doubt that new customers will be interested in purchasing the product in the future. For that reason, we’ve done all the work for you. We’ve investigated the ingredients, figured out the costs, and more! So sit back, relax and enjoy the following informational review. One thing that we like about BioHack Pure is its use of a limited, but high-quality range of ingredients. Although most people assume that a wider range of ingredients would lead to effective results, the opposite actually applies. The use of 8 ingredients allows higher potency because each substance is able to produce effects without getting counter-acted by the other compounds. We’ve noticed that BioHack Pure uses Alpha GPC, an improved version to the more common and cheaper substance Choline Bitartrate. Although Alpha GPC isn’t the best (because CDP Choline is!) 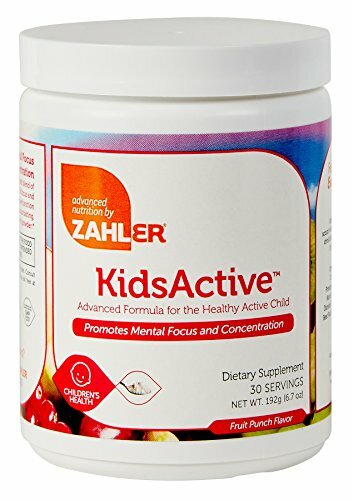 source of Choline, it has been proven to effectively work with acetylcholine neurotransmitters to help the development and maintenance of cognitive processes such as memory and learning. 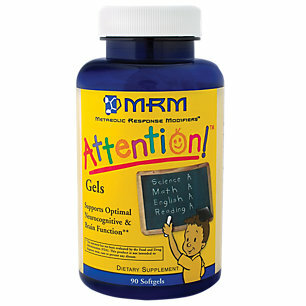 The ingredient blend also includes Vinpocetine, one of our personal favorites. 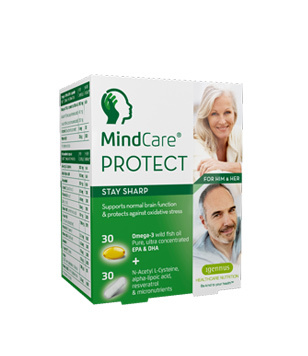 Vinpocetine increases oxygen uptake and blood flow to the brain, ultimately leading to an increase in memory and speed of recall. There are, however, downsides to their formula. For instance, Huperzia Serrata is the cheaper form of the powerful alkaloid Huperzine A. 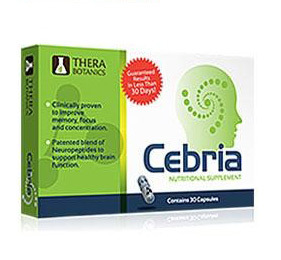 Although Huperzia Serrata is capable of helping us to access stored memory, it has been shown to be less effective than Huperzine A in enhancing overall brain power. As you can see, it was quite difficult for us to find any reviews that focused on criticizing the product. According to a majority of their users, BioHack Pure is effective and does not cause any harsh negative side-effects. Bravo, BioHack! 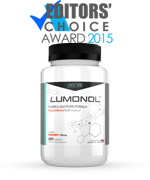 One bottle of BioHack Pure contains 30 capsules and is set at a price of $49.95. 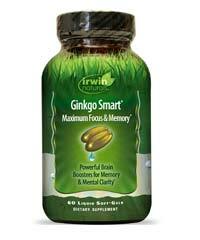 The recommended dose is 2 capsules a day, which means that a bottle of the product only lasts half a month. 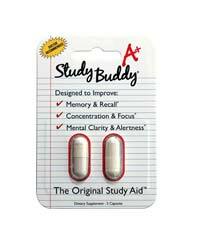 As a result, a full month’s supply would cost you nearly $100. 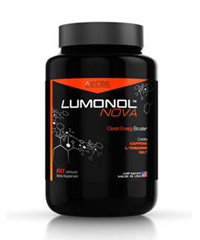 Unconcerned of prices and looking for a product that has high potency and is extremely effective? Then we would definitely recommend BioHack Pure. 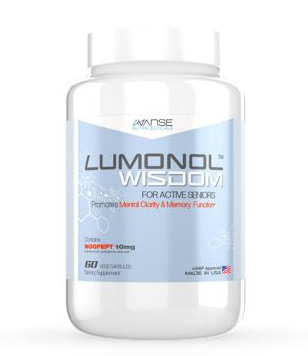 Most of its customers were so impressed with the effectiveness of the product, particularly after seeing an improvement in focus and memory recall. 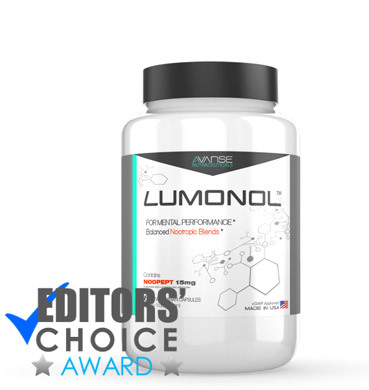 However, if you’re a student who simply can’t manage to pay $100 a month for a brain supplement, then not to worry, because there are plenty of options available that come at a cheaper price, such as Lumonol (our editor’s first choice! ).